Find out how to save money on your energy bills at the second free ‘Green Open Doors’ weekend. 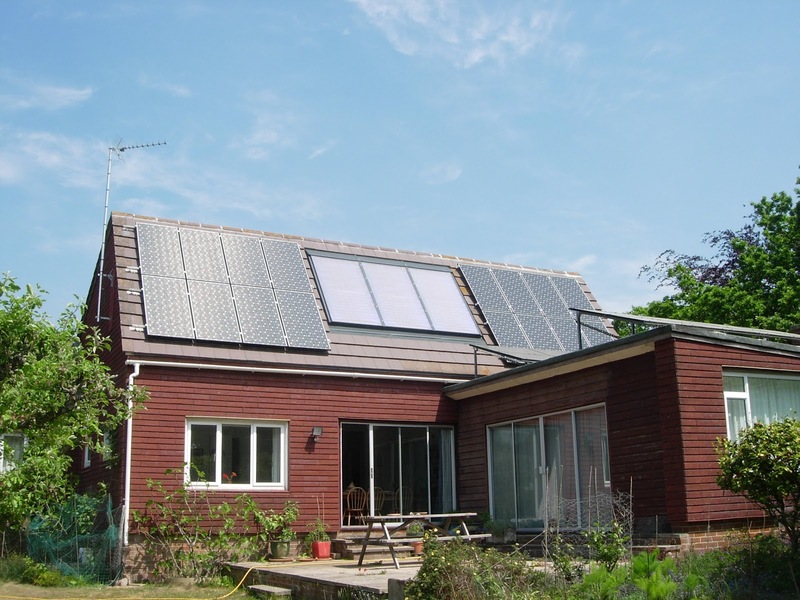 From 20-21 October people with properties in the New Forest which have embraced renewable technologies will be opening their doors. Properties are based across the Forest at Ashurst, Bashley, Beaulieu Road, Boldre, Fordingbridge and Lymington. Andy Brennan, Sustainable Development Officer at the New Forest National Park Authority, said: ‘Green Open Doors is an opportunity for home owners to showcase the benefits of green technology. This year we have a range of properties which are successfully using solar panels, biomass boilers, eco-lighting, insulation and ground source heat pumps.